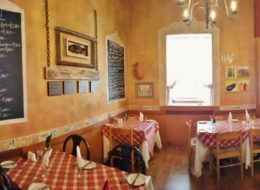 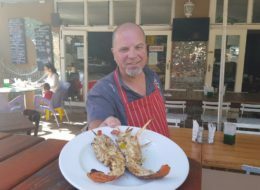 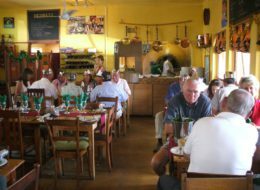 Casa Beira-Mar is an Authentic Portuguese Restaurant, owner run by Richardo and his team. 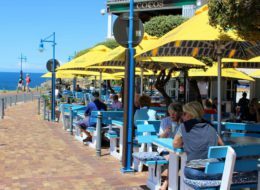 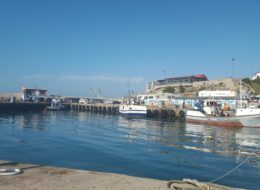 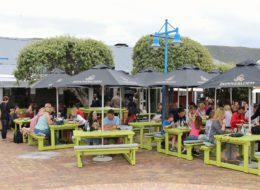 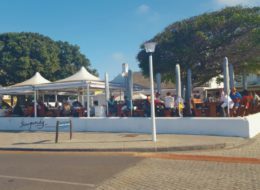 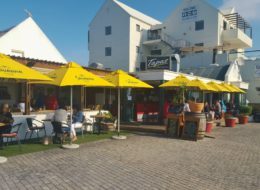 They are situated in Sandbaai, great venue for friends and families to meet, serving delicious meals with friendly service to boot. 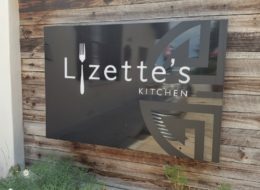 Lizette's Kitchen specialize in Moroccan and Vietnamese style cuisine with mouthwatering fusions of flavours. 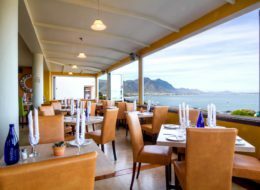 The Restaurant is owner run by Executive Chef Lizette Crabtree and her husband Scott.